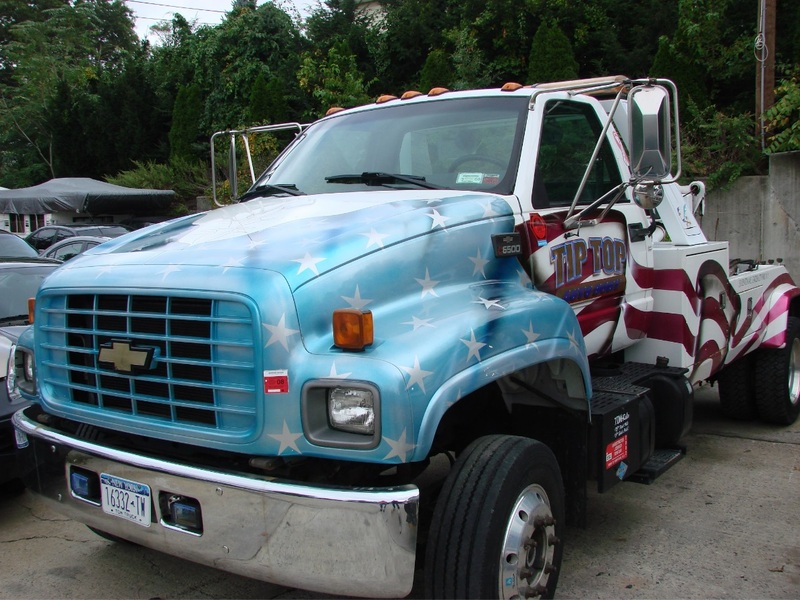 Since 1981, we at Tip Top Auto Body have made it our mission to provide and uphold the highest standard in quality workmanship. 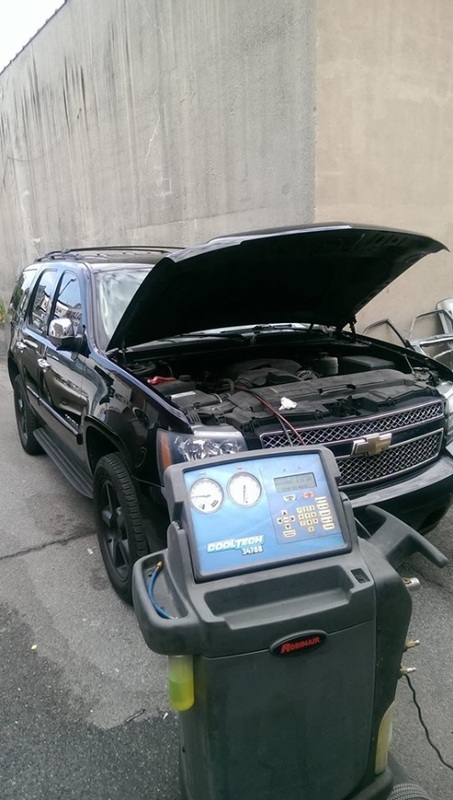 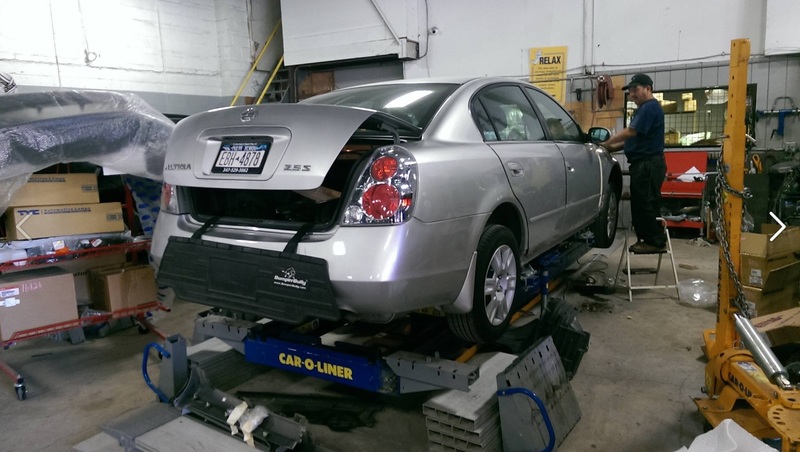 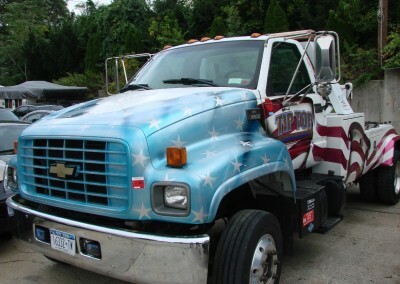 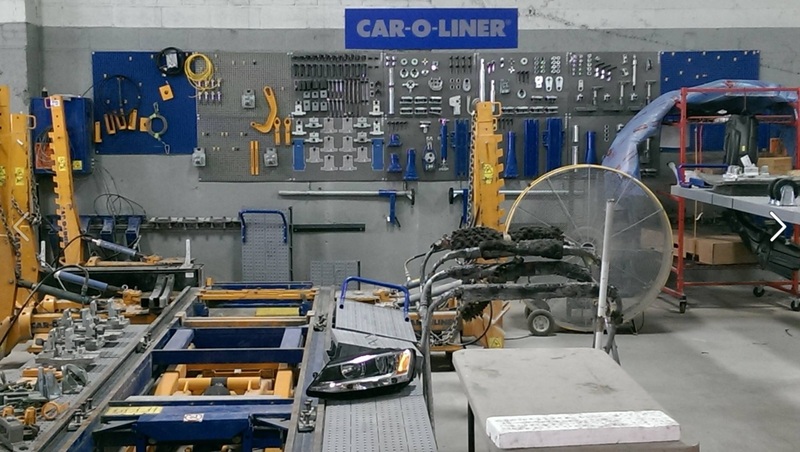 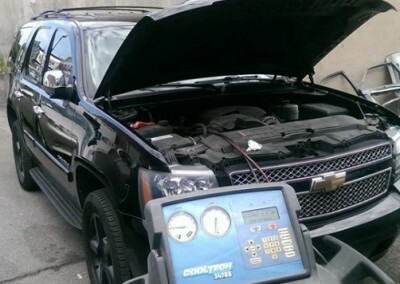 Serving the Garden City Park area, as well as the surrounding communities of Mineola, Westbury and Queens, our staff at Tip Top Auto Body knows the importance of customer service. 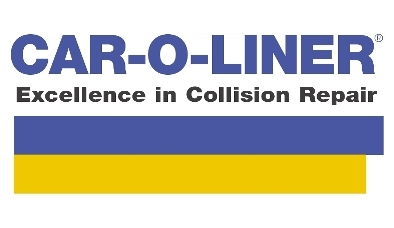 Our management staff and team of estimators are committed to client satisfaction. 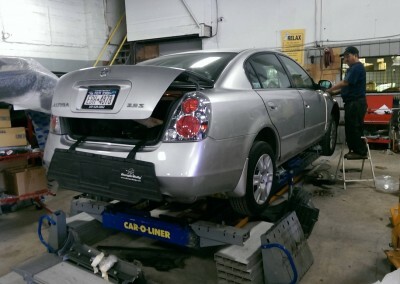 Whether you need to get auto body repair, or just an estimate for your insurance, we’re here to help! 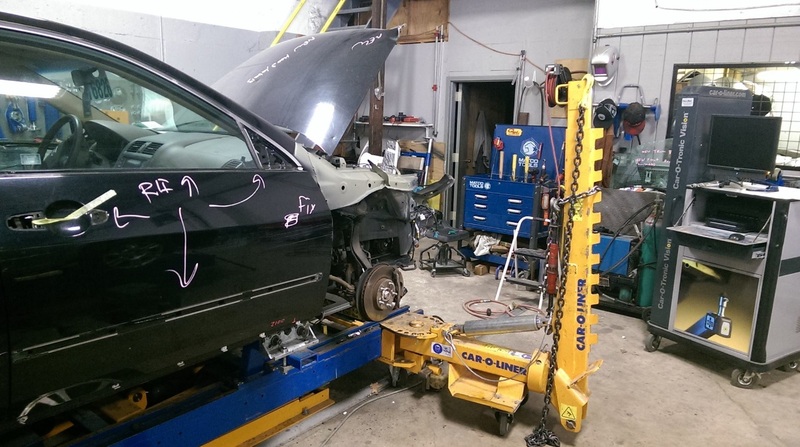 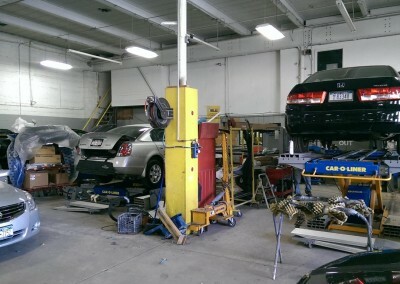 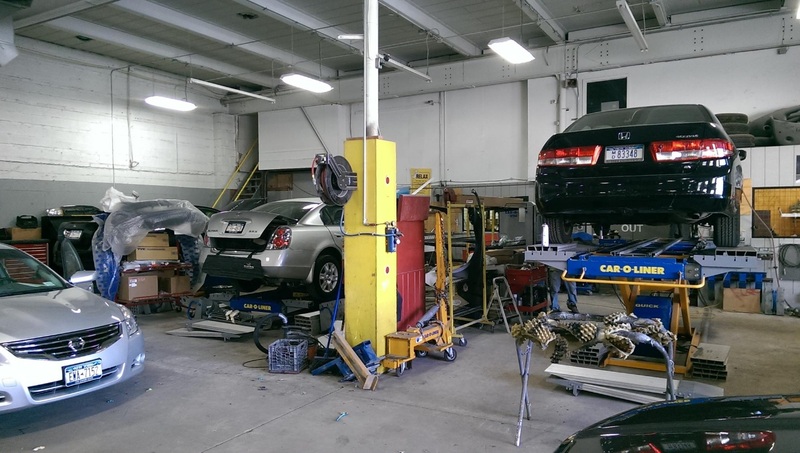 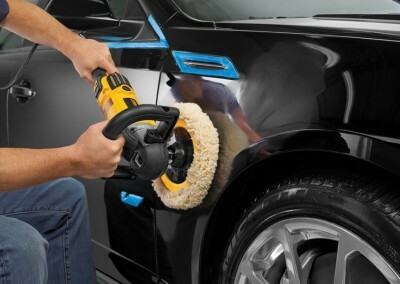 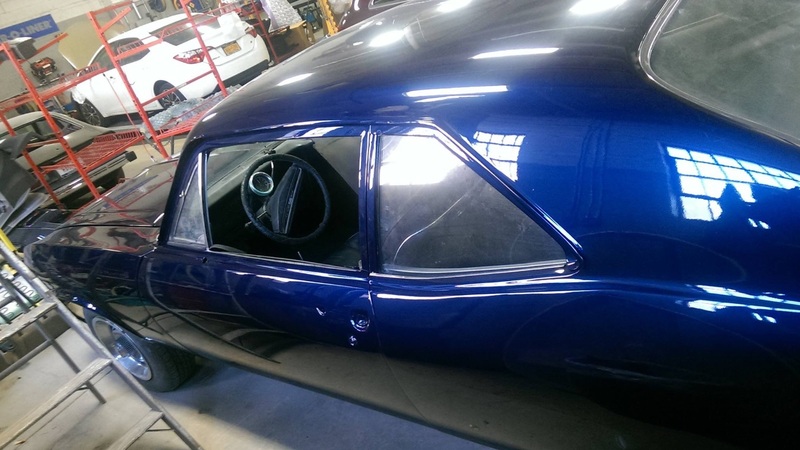 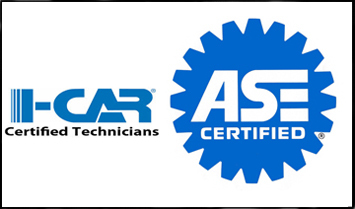 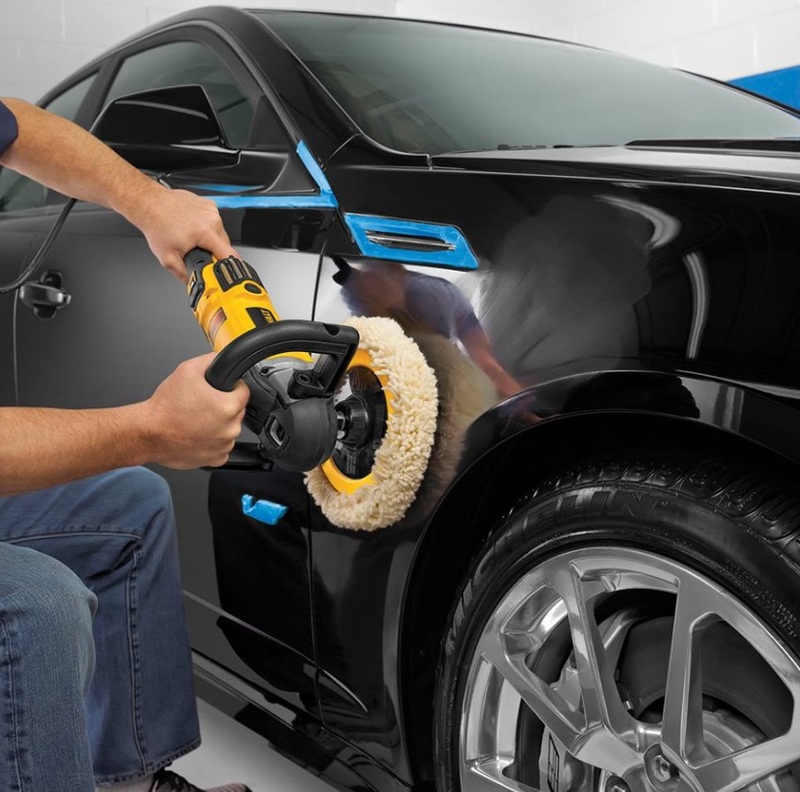 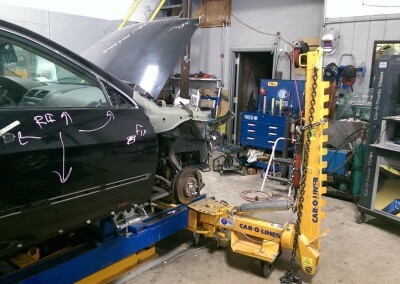 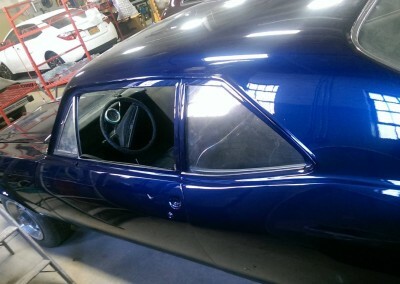 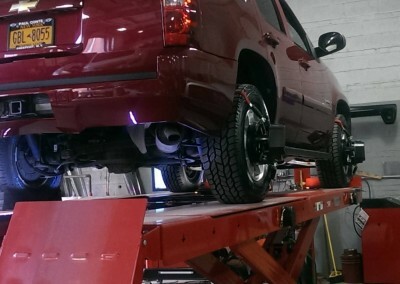 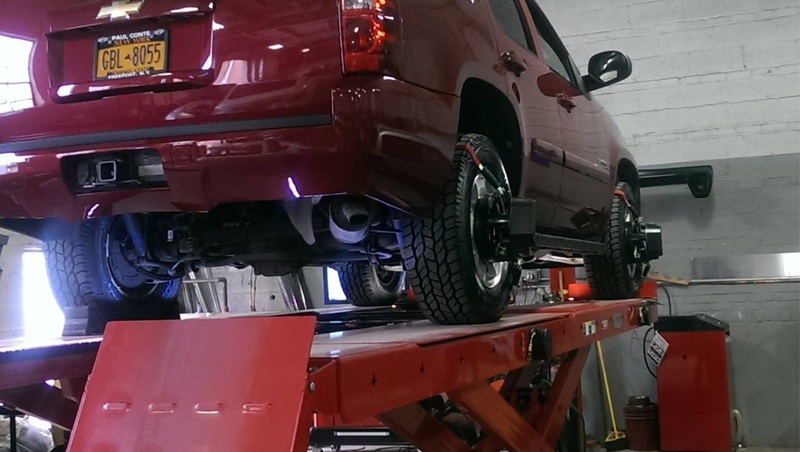 Tip Top Auto Body technicians take pride in their work, which is evident in every step of the repair process. 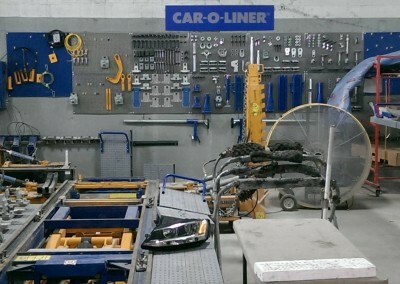 As an established business, they are continually adding new equipment and updating technology as well as up to date training to help keep them a leader in the industry.